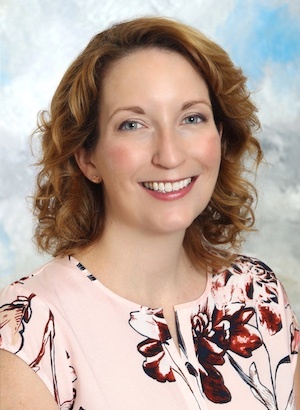 Meredith G. Garrett, M.D., is a breast and general surgeon at the Kimmel Cancer Center at Sibley Memorial Hospital, as well as vice-chairman for Sibley's Department of Surgery. Dr. Garrett is also the office medical director for Johns Hopkins Community Physicians Surgery at Foxhall and a surgical consultant to the U.S. State Department, providing surgical consultation for diplomats both in the United States and overseas. She is board certified in surgery by the American Board of Surgery. 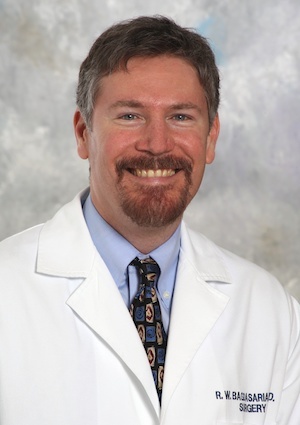 Dr. Garrett specializes in surgery for benign and malignant diseases of the breast; breast ultrasound; minimally invasive breast biopsy; benign and malignant diseases of the colon; and laparoscopic and minimally invasive surgery of the intestinal tract, hernias and spleen. Dr. Garrett earned her medical degree from Vanderbilt University School of Medicine. 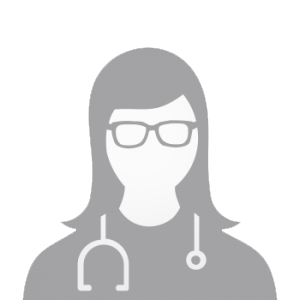 She completed a surgical residency at Walter Reed Army Medical Center, followed by service in the United States Army. Dr. Garrett was the Medical Commander of the 135th Forward Surgical Team in Korea, specializing in battlefield surgery. She also spent time serving as a general surgeon for the U.S. Army in Honduras and Egypt. Completing her service, Dr. Garrett became the program director for breast cancer survivors at Anne Arundel Medical Center, where she also trained surgical fellows in breast surgery. 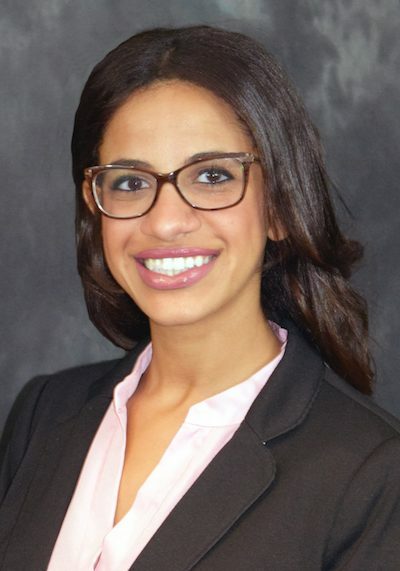 She also trained residents in general surgery at MedStar Washington Hospital Center. Dr. Garrett is involved with several quality improvement initiatives at Sibley to improve surgical outcomes for patients, and is a member of the Operating Room Committee. She is responsible for coordination of ongoing learning activities (CME) for practicing general surgeons and other specialists at Sibley. Dr. Garrett is a fellow in the American College of Surgeons and a member of the American Society of Breast Surgeons and Sibley Medical Association. Dr. Garrett has been repeatedly named a Top Doctor by Washingtonian Magazine, and has earned the Tops Doctors Award for Northern Virginia and the John Carroll Society Pro Bono Health Care Award. Every year, Dr. Garrett dedicates time working in the central highlands of Bolivia to provide direct surgical care to those who would otherwise go without appropriate medical interventions. She also teaches local Bolivian surgeons advanced surgical techniques, specifically laparoscopic skills. 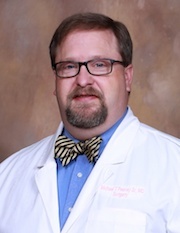 John W. Brahan, MD, is a physician at Hattiesburg Clinic Surgery at 415 S. 28th Avenue in Hattiesburg, MS who provides various surgical services. 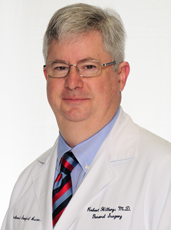 Dr. Presley T Buntin is a General Surgery Specialist in Zionsville, Indiana. He graduated with honors from Indiana University School Of Medicine in 1969. 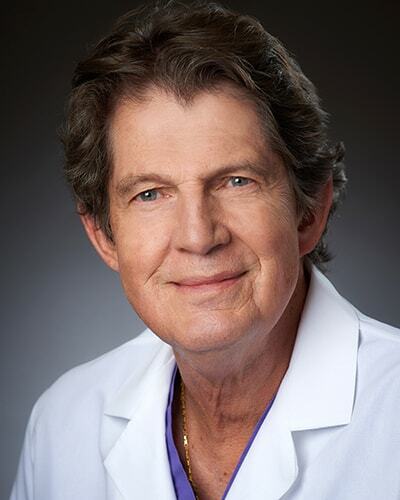 Having more than 49 years of diverse experiences, especially in GENERAL SURGERY, Dr. Presley T Buntin affiliates with Witham Health Services, and cooperates with other doctors and specialists without joining any medical groups. 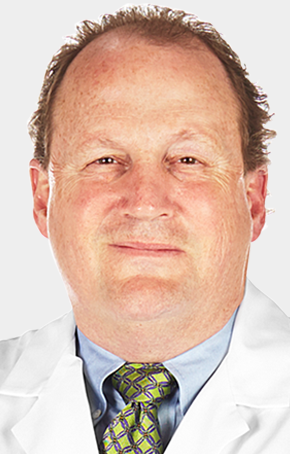 Jeffrey L. Eakin, MD is a board-certified general surgeon who specializes in minimally invasive gastrointestinal, bariatric and robotic surgery. 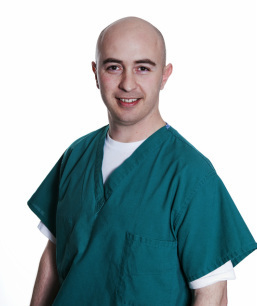 He also has an interest in trauma surgery, and the management of the critically ill surgical patient. Dr. Eakin's undergraduate degree is from Miami University in Oxford, Ohio. He obtained his medical doctorate at The Ohio State University College of Medicine. After medical school he completed a surgical residency in general and trauma surgery at The Ohio State University Medical Center in Columbus, Ohio. During his residency, he became very interested in bariatric surgery and surgical techniques which minimized the size of the patient's surgical incisions. Thus, he completed a fellowship in minimally invasive, robotic and bariatric surgery at the Center for Minimally Invasive Surgery at The Ohio State University Medical Center. During fellowship, he studied advanced techniques in many general surgical procedures including but not limited to: laparoscopic gastroesophageal reflux surgery, laparoscopic colon and rectal surgery and laparoscopic gastric, pancreatic and liver resection. He was also trained to perform sleeve gastrectomies and roux-en-y gastric bypasses for the surgical management of morbid obesity. 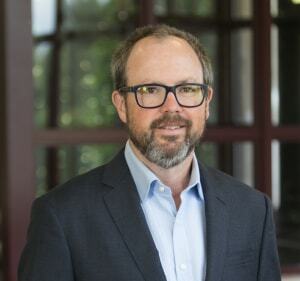 Dr. Eakin is passionate about education, surgical leadership and patient care. 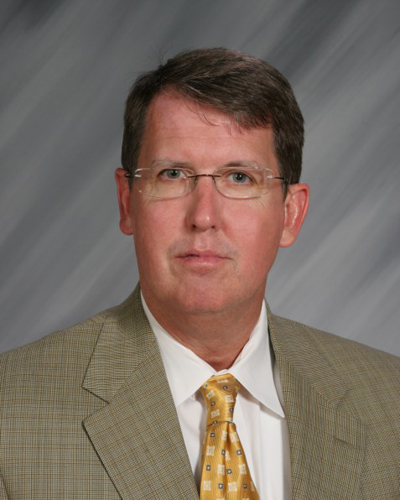 Throughout his career he has won numerous awards for teaching and leadership including: General Surgery Chief Resident of the Year, Surgery Resident Teacher of the Year, and Housesteff Teacher of the Year. In 2011, he was inducted into the The Arnold P. Gold Foundation for Humanism and Excellence for his commitment to teaching and compassionate treatment of patients and families, students and colleagues. Dr. William Long is a surgeon in Saint Joseph, Missouri. He received his medical degree from Saint Louis University School of Medicine and has been in practice for more than 20 years. 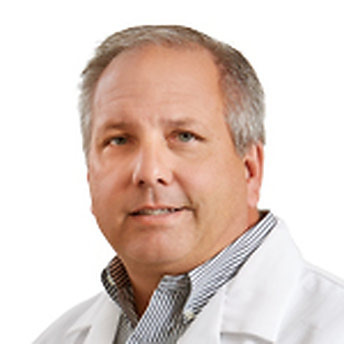 Scott P. Guidry, MD, is a physician at Hattiesburg Clinic Surgery at 415 S. 28th Avenue in Hattiesburg, MS who provides various surgical services. 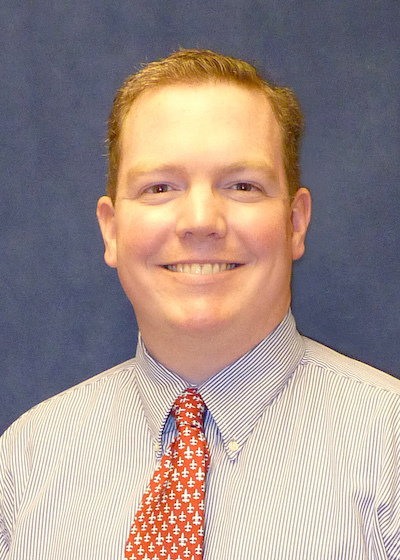 Dr. William White is a surgeon in Douglas, Wyoming and is affiliated with Memorial Hospital of Converse County. He received his medical degree from Oregon Health & Science University School of Medicine and has been in practice for more than 20 years. 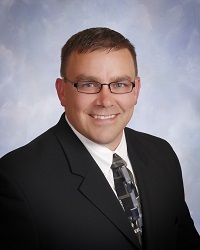 Dr. Christopher L Culpepper is a General Surgery Specialist in Lebanon, Indiana. He graduated with honors in 2007. 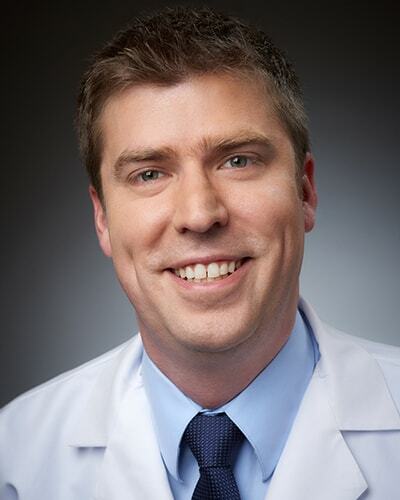 Having more than 11 years of diverse experiences, especially in GENERAL SURGERY, Dr. Christopher L Culpepper affiliates with University Of Kentucky Hospital, and cooperates with other doctors and specialists without joining any medical groups. Dr. Hillery was born and raised in Enid, Oklahoma and spent his early years in the Midland area. After graduating from medical school he completed his residency in Dallas and moved to the Houston area where he worked for several years in the Texas Medical Center. His desire to raise a family in a close knit community landed him in the Richmond/Rosenberg area where he has spent the last 25 years serving the people of the surrounding areas as a general surgeon. In his efforts to promote health and wellness and optimize surgical outcomes for all of his patients, Dr. Hillery provides access to many wellness and nutritional options offered at www.hillery.idlife.com. Dr. Hillery has been married to his wife Elizabeth for over 30 years. She is a registered nurse and works along side him in the operating room. 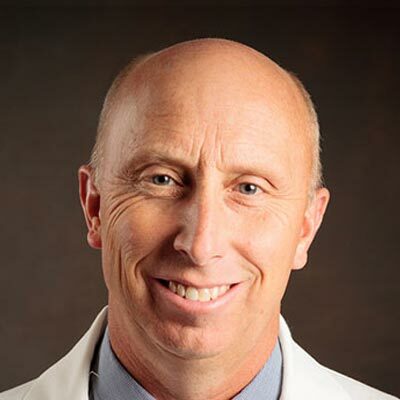 Dr. Hillery enjoys playing the piano and guitar, listening to a wide array of music from classical to rock n roll, and enjoys playing a few holes of golf when he can get away. Dr. Hillery and Elizabeth have 4 children. 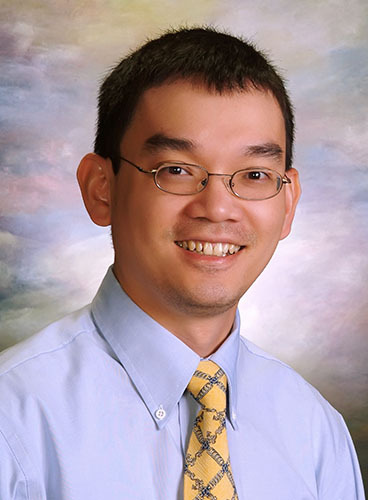 Dr. Chau Nguyen, MD is a general surgery specialist in Saint Joseph, MO and has been practicing for 17 years. 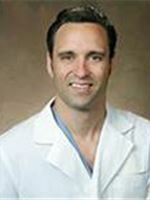 He graduated from Univ Of Ok Coll Of Med in 2001 and specializes in general surgery. Dr. Cynthia Bergmann, MD is an obstetrics & gynecology specialist in Fresno, CA and has been practicing for 33 years. She specializes in obstetrics & gynecology. 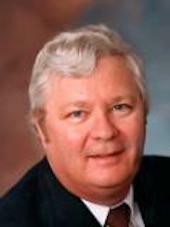 William R. Strong, MD is a practicing Surgeon in Lebanon, IN. 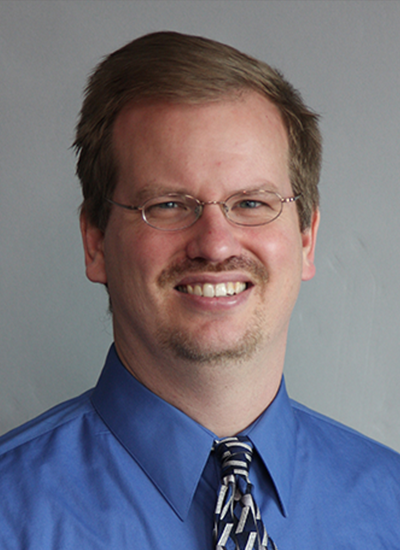 Dr. Strong graduated from Indiana University School of Medicine in 2010 and has been in practice for 8 years. 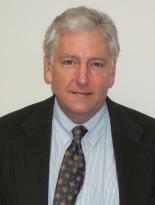 He currently practices at Witham Specialty Center and is affiliated with Witham Memorial Hospital. 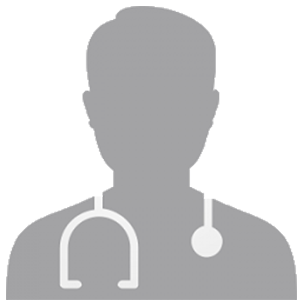 Dr. Strong accepts multiple insurance plans including Aetna, Medicare and Blue Cross Blue Shield of Illinois. Dr. Strong also practices at Witham Health Services Urgent Care in Zionsville, IN. In addition to English, Dr. Strong's practice supports this language: Spanish. 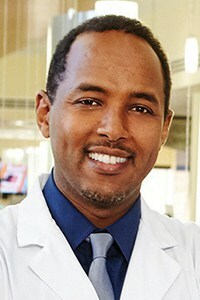 Tedros Andom, MD, is a graduate of University of Louisville Medical School. He also completed general surgery training at the same institution. Dr. Andom is board certified in General Surgery and specializes in Advanced Minimally Invasive, Laparoscopic and da Vinci Robotic Surgery. He has played an important role in proctoring and training other surgeons to implement da Vinci robotic surgery into their practice across the nation. Dr. Andom has been in private practice in Springfield OH since 2008. He performs a wide variety of General Surgery procedures including Endoscopic, Open and Advanced Minimally Invasive surgery. 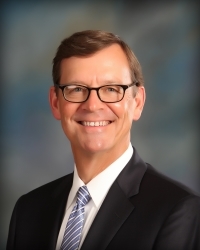 Dr. Andom continues to serve the medical community of Clark and Champaign County in different ways; President of Clark County Medical Society in 2011, Chairman of Department of Surgery 2012-2014. In addition, he has been presented with Physician of the year Award twice, in 2012 and 2015. 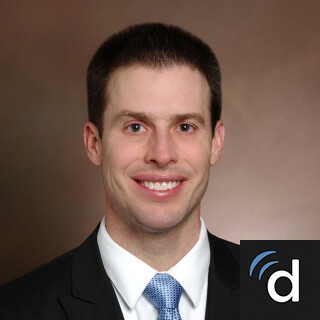 Dr. Stueve graduated from the University of Missouri, Columbia School of Medicine in 2004. 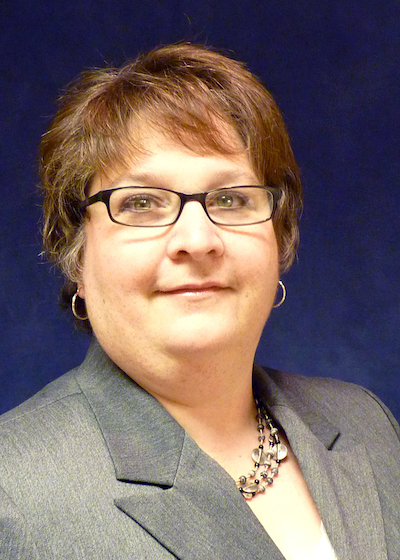 She works in Saint Joseph, MO and 1 other location and specializes in General Surgery. Dr. Stueve is affiliated with Mosaic Life Care. John A. Johnson, III, MD, is a physician at Hattiesburg Clinic General Surgery at 415 S. 28th Avenue who provides various surgical services. 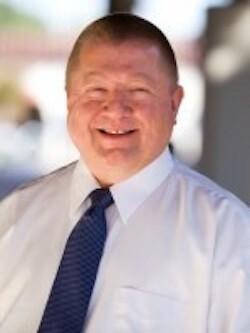 Dr. Marshall Noel, MD is an obstetrics & gynecology specialist in Fresno, CA and has been practicing for 37 years. He specializes in obstetrics & gynecology. Dr. Viney Mathavan is a surgeon in Indianapolis, Indiana and is affiliated with multiple hospitals in the area, including St. Vincent Fishers Hospital and St. Vincent Indianapolis Hospital. He received his medical degree from Government Medical College of Jammu and Kashmire and has been in practice for more than 20 years. He is one of 2 doctors at St. Vincent Fishers Hospital and one of 17 at St. Vincent Indianapolis Hospital who specialize in Surgery. Dr. Nick Nunnally is a board certified surgeon. He received his medical degree from Arizona College of Osteopathic Medicine at Midwestern University. He completed an internship at Henry Ford Bi-County Community Hospital followed by residency training at Henry Ford Health System where he gained extensive surgical trauma experience in a Level 1 trauma center. 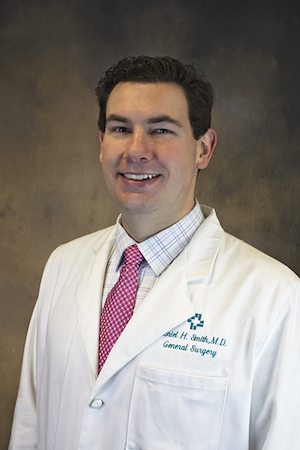 As a surgeon, Dr. Nunnally specializes in minimally invasive, bariatric, hernia and robotic procedures. 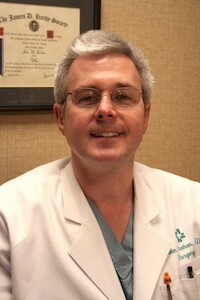 Dr. Wade graduated from the University of Missouri, Columbia School of Medicine in 1987. He works in Saint Joseph, MO and 1 other location and specializes in General Surgery. Dr. Wade is affiliated with Mosaic Life Care. 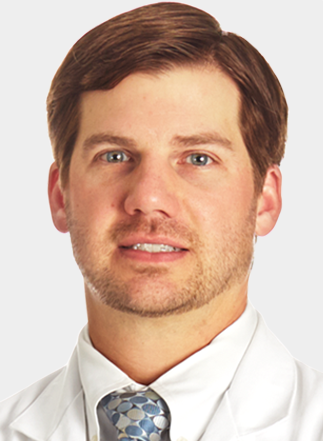 Daniel H. Smith, MD, is a physician at Hattiesburg Clinic General Surgery at 415 S. 28th Avenue who provides various surgical services. Dr. Donald Vanbenschoten, MD is a general surgery specialist in Grand Junction, CO and has been practicing for 30 years. 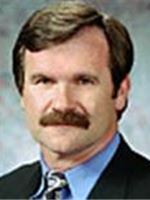 He graduated from Univ Of Mn Med Sch in 1983 and specializes in general surgery. 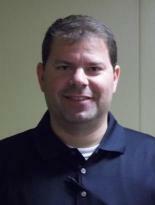 Dr. Benjamin D Brewster is a General Surgery Specialist in Lebanon, Indiana. He graduated with honors from University Of Kentucky College Of Medicine in 2008. Having more than 10 years of diverse experiences, especially in GENERAL SURGERY, Dr. Benjamin D Brewster affiliates with Witham Health Services, and cooperates with other doctors and specialists without joining any medical groups. 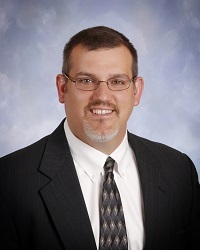 Dr. Bigelow specializes in general surgery and is the current Chief of Surgery at St. John Macomb Hospital. 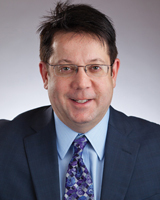 Dr. Peter A. Ingraldi is a partner of Fairfield County Bariatrics & Surgical Specialists, P.C. He joined our practice in 2007. 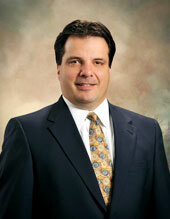 Dr. Ingraldi specializes in general surgery and surgical critical care and is Board Certified in both fields. He is a Fellow of the American College of Surgeons and also holds memberships in the Society of Critical Care Medicine and the American Society of Parenteral and Enteral Nutrition. Dr. Weaver, a native of Colorado, attended Colgate University in New York and earned a BA degree with a concentration in Asian Studies. He returned to Colorado and completed medical school and his general surgery residency at the University of Colorado Health Sciences Center. 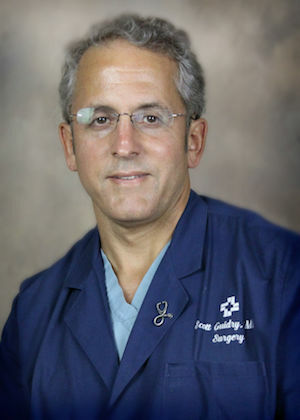 He then moved to Atlanta, Georgia to complete a minimally invasive and bariatric surgical fellowship at Emory University. 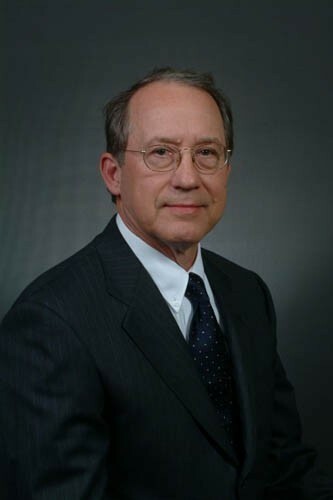 Dr. Weaver is a board certified general surgeon who practices as a general and advanced laparoscopic surgeon. His special interests encompass the surgical approach to obesity (bariatric surgery), gastroesophageal reflux disease, esophageal dysmotility disorders, gastrointestinal surgery and hernia surgery. Additionally, Dr. Weaver is now evaluating patients suffering from reflux for the new EsophyX, incisionless antireflux procedure. Dr. Weaver is a member of the Society of American Gastrointestinal and Endoscopic Surgeons, the American Medical Association, the Colorado Medical Society, American Society for Metabolic and Bariatric Surgery, and an associate fellow of the American College of Surgeons. 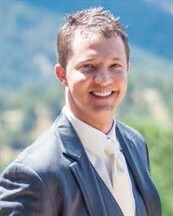 Dr. David Lundy is a surgeon in Castle Rock, Colorado and is affiliated with multiple hospitals in the area, including Avista Adventist Hospital and Castle Rock Adventist Hospital. He received his medical degree from University of Maryland School of Medicine and has been in practice between 11-20 years. He is one of 38 doctors at Avista Adventist Hospital and one of 41 at Castle Rock Adventist Hospital who specialize in Surgery. 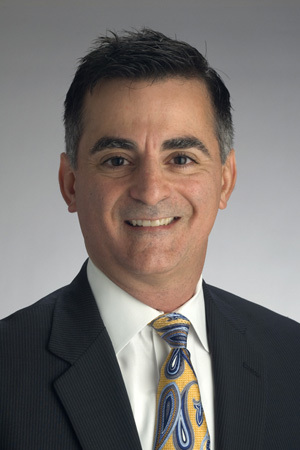 Dr. J. Mario Villafani graduated from University of Texas Southwestern Medical Center at Dallas in 1991 before completing a residency in General Surgery at Christus St. Joseph Hospital. Dr. Villafani is located in Kingwood where he specializes in General Surgery and has been in practice for more than 20 years. 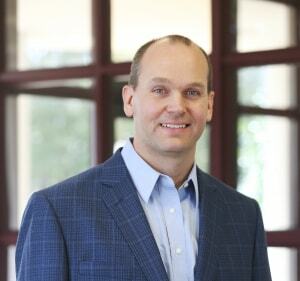 He is affiliated with Memorial Hermann Northeast Hospital and Kingwood Medical Center. Dr. Marko Lujic is the newest member of Fairfield County Bariatrics & Surgical Specialists, P.C. He joined the practice on October 1, 2017. 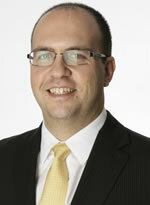 Dr. Lujic is a lifetime resident of North Haven, where he lives with his family and has strong ties to the community. He completed his undergraduate studies at Yale University in 2002. From there he went on to complete his Master’s Degree of Public Health in 2005 at St. George’s University. He then continued on to Medical School at St. George’s UMC and graduated in 2010. 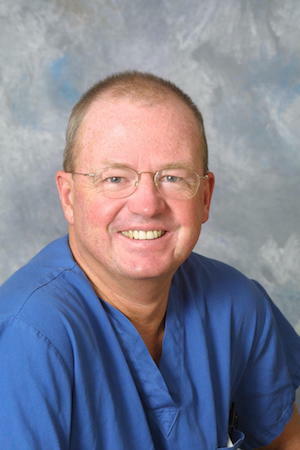 Dr. Russell Brown is a General Surgery Specialist in Winter Haven, Florida. He graduated with honors in 2006. 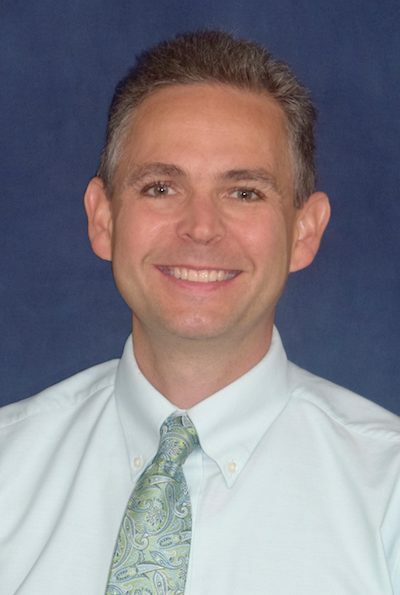 Having more than 12 years of diverse experiences, especially in GENERAL SURGERY, Dr. Russell Brown affiliates with Winter Haven Hospital, and cooperates with other doctors and specialists without joining any medical groups. Dr. Hari Iyer is a surgeon in Homosassa, Florida and is affiliated with Seven Rivers Regional Medical Center. He received his medical degree from Baroda Medical College and has been in practice for more than 20 years. He is one of 4 doctors at Seven Rivers Regional Medical Center who specialize in Surgery. 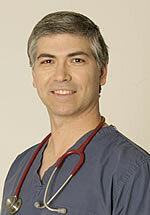 Dr. Kyle Marthaller is a surgeon in Boulder, Colorado. 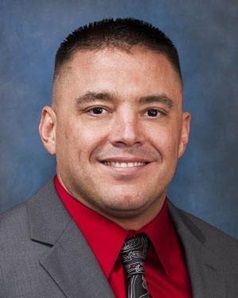 He received his medical degree from University of North Dakota School of Medicine and Health Sciences and has been in practice between 6-10 years. Dr. Alley's clinical practice is focused on Laparoscopic Hernia Repair, Vascular Access and Port Placement, Endoscopy, Colon and Rectal Surgery and Advanced Laparoscopy. Dr. Alley's specialties include Surgery, Abdominal Surgery, Biliary Surgery, Colon and Rectal Surgery and Emergency General Surgery. Dr. Alley's practice locations are The University of Kansas Hospital and Surgery Physicians-Indian Creek. Dr. Katz earned his undergraduate degree at the University of Miami. He attended the University of South Florida College of Medicine earning his medical degree in 1981. He received his general surgery training at the University of Connecticut/New Britain General Hospital in New Britain. Dr. Katz is Board Certified in General Surgery by the American Board of Surgery. He is a Fellow of the American College of Surgeons. Dr. Katz has been practicing general surgery in the Milford area for the past 31 years. Dr. Stephen Sakovich is an obstetrician-gynecologist in Irving, Texas and is affiliated with multiple hospitals in the area, including Baylor Medical Center at Irving and Texas Health Harris Methodist Hospital Fort Worth. He received his medical degree from Texas Tech University Health Sciences Center School of Medicine and has been in practice for more than 20 years. Dr. Sakovich accepts several types of health insurance, listed below. He is one of 18 doctors at Baylor Medical Center at Irving and one of 75 at Texas Health Harris Methodist Hospital Fort Worth who specialize in Obstetrics & Gynecology. 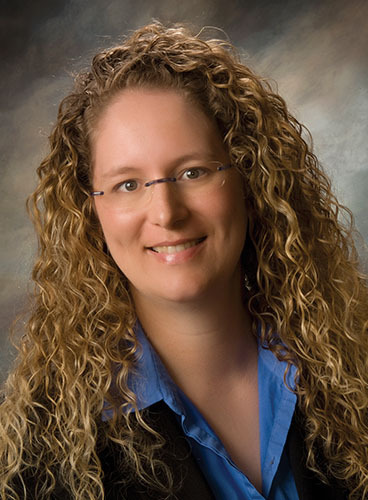 Dr. Deraney is a physician who focuses on women's health in Detroit Lakes and Pelican Rapids, Minnesota. He also specializes in minimally invasive laparoscopic hysterectomy procedures. 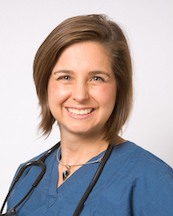 Dr. Susan Hagen is a surgeon in Boulder, Colorado and is affiliated with multiple hospitals in the area, including Avista Adventist Hospital and Boulder Community Health. She received her medical degree from University of South Carolina School of Medicine and has been in practice between 11-20 years. Dr. Hagen accepts several types of health insurance, listed below. Dr. Berbel's clinical practice is focused on General Surgery, Advanced Laparoscopy, Complex Abdominal Wall Hernia Surgery, Anti-Reflux Surgery and Common Surgical Problems. 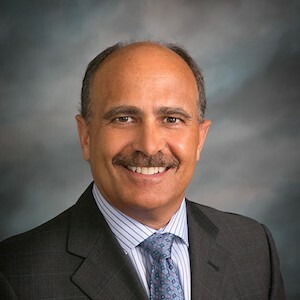 Dr. Berbel's specialties include General Surgery, Abdominal Surgery, Anti-Reflux Surgery, Colon and Rectal Surgery and Complex Abdominal Wall Hernia Surgery. Dr. Berbel's practice locations are The University of Kansas Hospital and Surgery Physicians-Indian Creek. 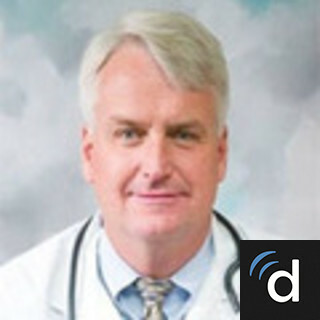 Dr. John Sullivan is a surgeon in Ennis, Texas and is affiliated with Dallas Medical Center. 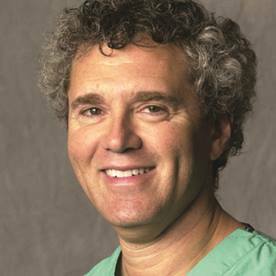 He received his medical degree from University of Michigan Medical School and has been in practice between 11-20 years. Dr. Sullivan accepts several types of health insurance, listed below. 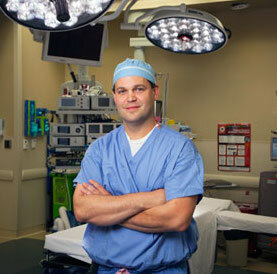 He is one of 16 doctors at Dallas Medical Center who specialize in Surgery. He also speaks multiple languages, including Spanish, German and Portuguese. 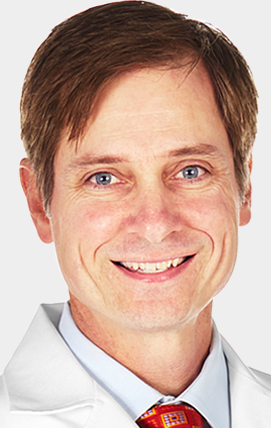 Dr. Charles Jones, MD is a general surgery doctor who practices in Boulder, CO. He is 69 years old and has been practicing for 44 years. Dr. Freund's clinical practice is focused on Laparoscopic Hernia Repair, Vascular Access and Port Placement, Endoscopy, Colon and Rectal Surgery and Advanced Laparoscopy. Dr. Freund's specialties include Abdominal Surgery, Biliary Surgery, Colon and Rectal Surgery, Emergency General Surgery and Hernia Surgery. Dr. Freund's practice locations are The University of Kansas Hospital and Surgery Physicians-Indian Creek. 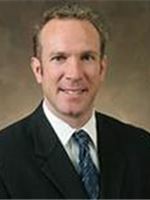 Dr. Jeffrey Harr, MD is a general surgeon in Parker, Colorado. 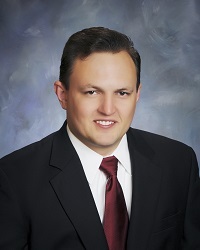 He is affiliated with Parker Adventist Hospital, Sky Ridge Medical Center, and Castle Rock Adventist Hospital. 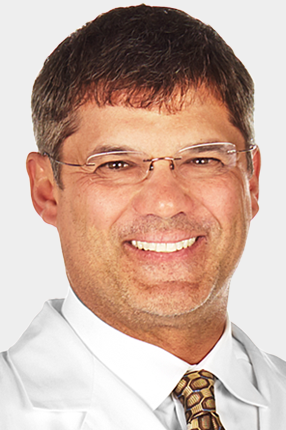 Dr. Russ Birdwell is a surgeon in Richardson, Texas and is affiliated with multiple hospitals in the area, including Baylor Regional Medical Center at Plano and Baylor Scott and White Medical Center-Lake Pointe. He received his medical degree from Texas Tech University Health Sciences Center School of Medicine and has been in practice for more than 20 years. Dr. Birdwell accepts several types of health insurance, listed below. He is one of 33 doctors at Baylor Regional Medical Center at Plano and one of 10 at Baylor Scott and White Medical Center-Lake Pointe who specialize in Surgery. 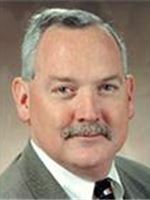 William N. Dixon, MD is a practicing Surgeon in McComb, MS. Dr. Dixon graduated from University of Mississippi School of Medicine in 1992 and has been in practice for 26 years. He completed a residency at University of Mississippi School of Medicine. 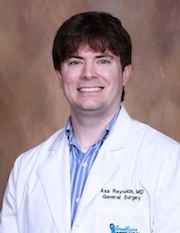 He currently practices at South West Surgical Clinic and is affiliated with Southwest Mississippi Regional Medical Center. Dr. Dixon accepts multiple insurance plans including Aetna, Medicare and Humana. Dr. Dixon is board certified in Surgery. 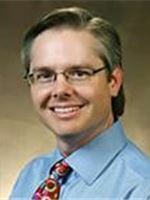 Dr. Gilliland graduated with honors from the University of Mississippi School of Medicine. He completed a surgery internship and residency at the University of Louisville Medical Center and began practicing in 1992. Dr. Gilliland is certified by the American Board of Surgery and is a fellow of the American College of Surgeons. His expertise and special interest is in all facets of general, breast, colorectal, hernia, LINX, thyroid, robotic and laparoscopic surgery. 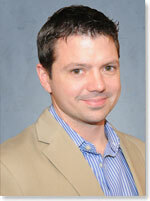 Dr. Hall graduated from the University of South Florida College of Medicine at Tampa in 2004. 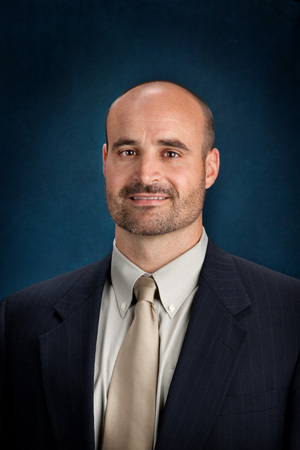 He works in Plant City, FL and specializes in General Surgery and Orthopaedic Surgery. Dr. Hall is affiliated with Lakeland Regional Health and South Florida Baptist Hospital. 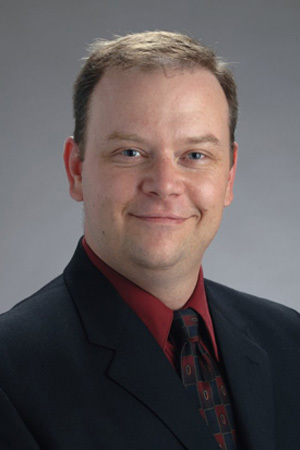 Dr. Brian Long, MD is a bariatric surgery specialist in Plano, TX and has been practicing for 16 years. He graduated from Medical College Of Georgia School Of Medicine in 1997 and specializes in bariatric surgery. 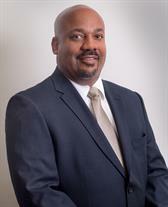 Dr. Robert Boatwright Harris is a General Surgery Specialist in Mccomb, Mississippi. He graduated with honors from University Of Alabama School Of Medicine in 1989. 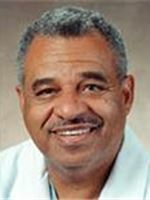 Having more than 29 years of diverse experiences, especially in GENERAL SURGERY, Dr. Robert Boatwright Harris affiliates with Southwest Ms Regional Medical Center, and cooperates with other doctors and specialists in medical group Southwest Mississippi Regional Medical Center. Call Dr. Robert Boatwright Harris on phone number (601) 684-2481 for more information and advice or to book an appointment. 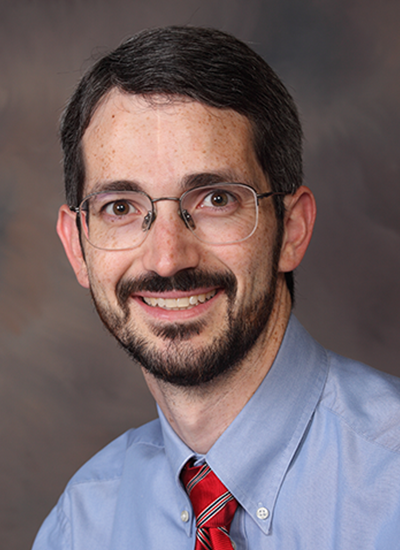 Dr. Orgler graduated with honors from the University of Mississippi School of Medicine. He completed a surgery internship and residency at the University of Arkansas for Medical Sciences and began practicing in 2002. Dr. Orgler is certified by the American Board of Surgery and is a Fellow of the American College of Surgeons. His expertise and special interest is in all facets of general, breast, colorectal, hernia, thyroid, venous, robotic and laparoscopic surgery. 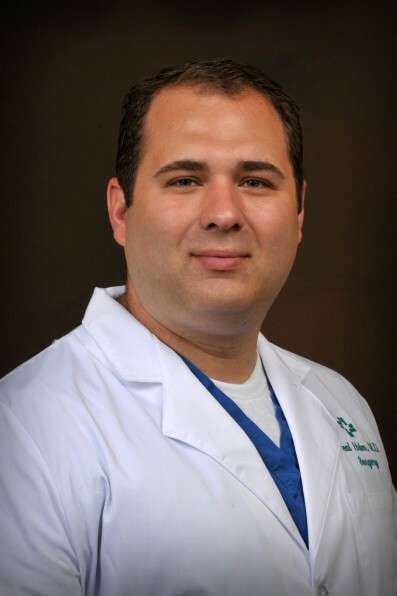 Anthony S. Rossi, DO is Board Certified in General Surgery. He earned his Bachelor of Science in Biology from the University of Miami, and a Master of Science in Biomedical Sciences at Barry University in Miami Shores, Florida. He received his Doctor of Osteopathic Medicine from Lake Erie College of Osteopathic Medicine in Erie, Pennsylvania. 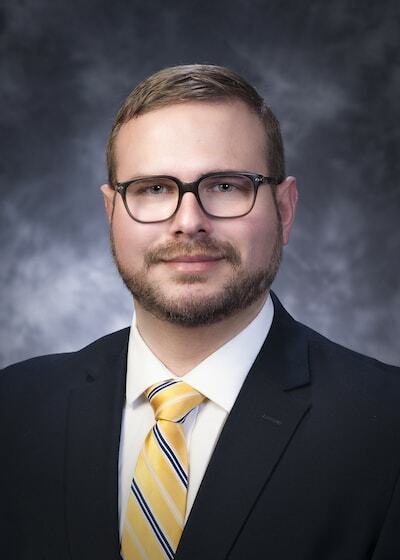 Dr. Rossi continued his training through an Internship at Pinnacle Health Community General Osteopathic Hospital in Harrisburg, and then completed a Surgical Residency as Chief Resident. He is the recipient of several academic scholarships and is a member of the Psi Sigma Alpha and Sigma Sigma Phi medical honor societies, and the National Society of Collegiate Scholars. Dr. Victor Pilewski, MD is a general surgery specialist in Meadville, PA and has been practicing for 9 years. He graduated from Pa State Univ Coll Of Med in 2009 and specializes in general surgery. 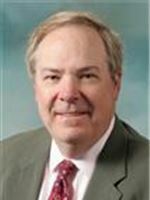 Dr. Charles Reynolds is a general surgeon who joined the Brookhaven Surgery Group in 2016. He was drawn to general surgery early in medical school because it allows him to be hands on in the treatment of acute problems, helping to resolve a patient's problem quickly, and he enjoys the opportunity to care for a variety of conditions from head to toe. Born and raised in Memphis, Tennessee, he came to Mississippi for his medical degree and internship and returned to Tennessee to complete his residency training in general surgery. Dr. Harrison graduated from the University of Mississippi School of Medicine. He completed a surgery internship and residency at the University of Mississippi in Jackson. He began practicing in 2002. Dr. Harrison is certified by the American Board of Surgery and is a Fellow of the American College of Surgeons. His expertise and special interest is in all facets of general, breast, colorectal, hernia, melanoma, thyroid, venous, robotic and laparoscopic surgery. 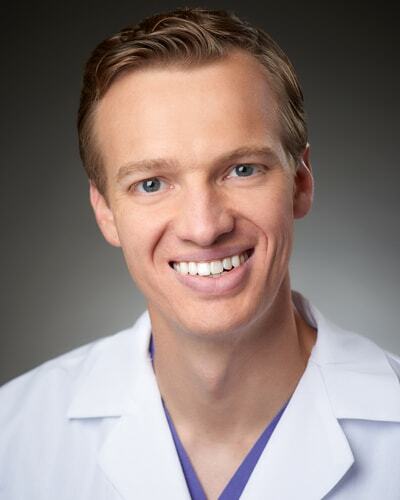 Dr. Mark Hansen is a general surgeon certified by the American Board of Surgery. 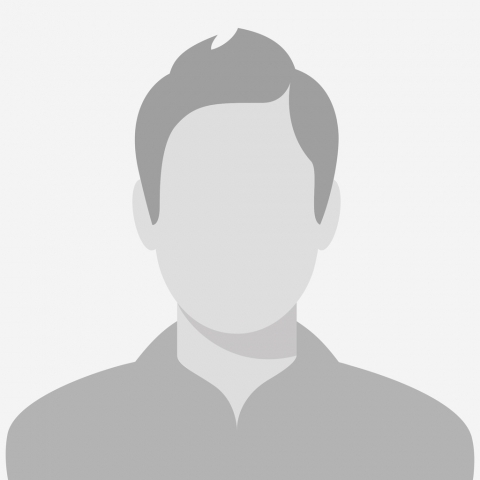 He completed his undergraduate degree at Brigham Young University before attending medical school at the University of Utah and residency at the University of Tennessee. Dr. Hansen enjoys being able to treat the diverse range of disease processes that comprise the specialty of general surgery. He relocated with his family to Cache Valley a little more than 3 years ago, returning to the place where his parents were born and raised. Before that, he practiced general surgery in Cedar City, Utah for 13 years. He and his wife have 6 children and still spend much of their free time attending music, sporting, and other events for their children. He also enjoys outdoor activities such as running, biking, hiking, camping, riding ATV’s and working in the yard, as well as riding his horses. When he is not outside, he likes reading and is a huge fan of Louis L’Amour. 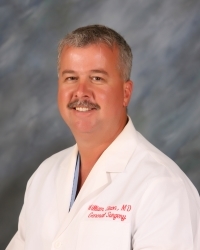 Dr. Leon Miller, MD is a general surgery specialist in Millersburg, OH and has been practicing for 35 years. He graduated from Duke Univ Sch Of Med in 1983 and specializes in general surgery. 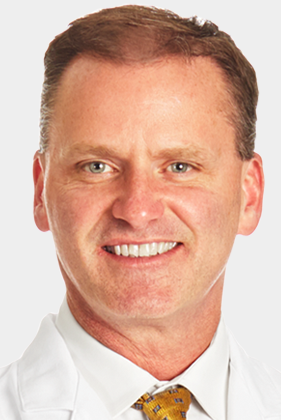 Dr. Michael Peavey is a board-certified general surgeon experienced in a wide range of procedures including hernia, gall bladder, endoscopy, and colon resections. 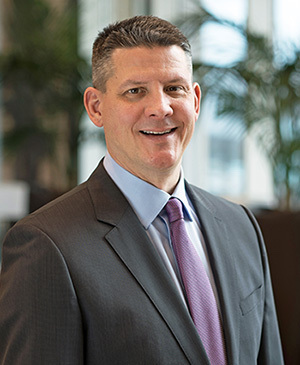 He is especially passionate about helping patients facing breast cancer, and nearly half of his practice is focused on performing lumpectomy, mastectomy, or mastectomy with reconstruction surgeries. 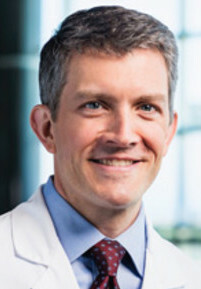 His expertise includes minimally invasive procedures using laparoscopic and daVinci® robot techniques. 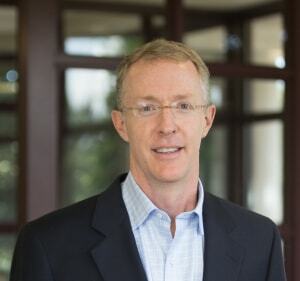 Dr. Peavey is a native of Brookhaven, Mississippi, who welcomed the opportunity to return to Brookhaven in 2000 to practice and raise his large family in his hometown. When not at work, Dr. Peavey and his wife stay busy taking care of their eight children. 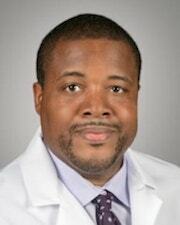 Dr. McAdory graduated from the University of Mississippi School of Medicine. He completed a surgery internship and residency at Greenville Hospital System University Medical Center in Greenville South Carolina and began practicing in 2012. 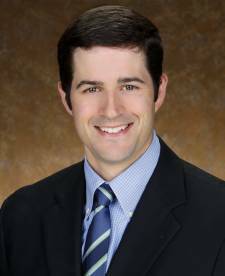 Dr. McAdory is certified by the American Board of Surgery. His expertise and special interest is in all facets of general, breast, colorectal, hernia, thyroid, robotic and laparoscopic surgery. 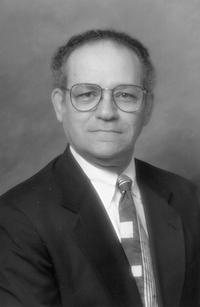 Michael T. Schell, M.D., received his Doctorate of Medicine from The Ohio State University College of Medicine in 2000 and completed his residency at Baylor College of Medicine in Texas. Dr. Schell has experience as a general and trauma surgeon at Mercy Willard Hospital as well as at Mercer County Community Hospital. He is qualified to perform a wide variety of general surgery and laparoscopic procedures as well as endoscopy. 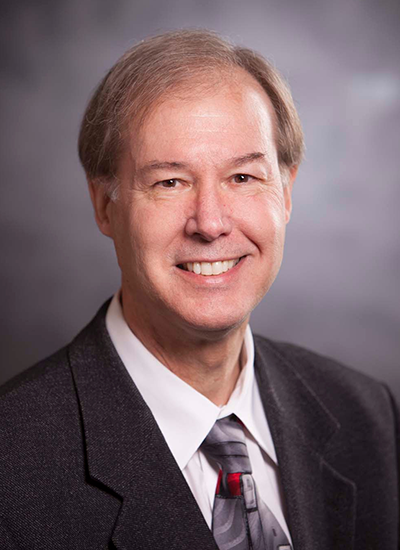 Dr. Adkins is a native of Biloxi, Mississippi, and received his Medical Degree from the University of Mississippi School of Medicine. He completed his Surgical Residency at Mercer University in Macon, Georgia. Dr. Adkins completed a Minimally Invasive and Laparoscopic Surgery Fellowship at Baylor College of Medicine in Houston, Texas. 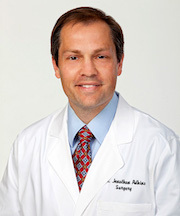 He is currently the only fellowship trained bariatric surgeon in Central, MS. Dr. Adkins is a Diplomate of American Board of Surgery, a Member of the American Society of Breast Surgeons, and is a Fellow of the American College of Surgeons. Dr. Ngo is a native of Houston and graduated from Rice University in 1994. He subsequently obtained his medical degree from the University of Texas Health Science Center School of Medicine-San Antonio. 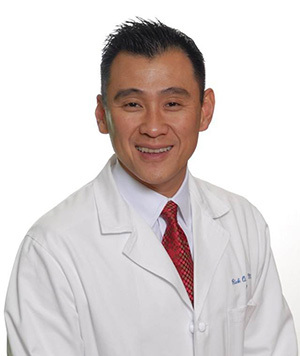 Dr. Ngo completed his General Surgery residency at St. Joseph Hospital in Houston in 2003 and has been practicing in the Memorial, Katy, Sugar Land, and Southwest Houston communities for the past twelve years. His main focus areas include minimally invasive hernia, gallbladder, and breast disease surgery. 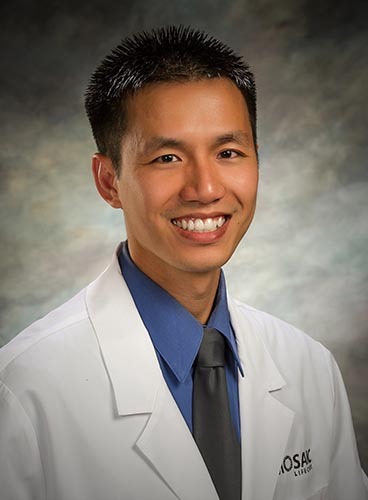 Dr. Ngo is also very active in the community as he currently holds leadership positions with the American Cancer Society, American Cancer Society Cancer Action Network, Gateway to Care, and YMCA Greater Houston International Services. His hobbies include golf, tennis, and volunteering. 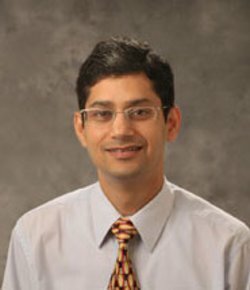 Dr. Chandra's surgical interests include treatment of gastric reflux, hernias, obesity, thyroid disorders, and breast cancer; and colon and gall bladder disease, with special interest in bariatric surgery; minimally invasive laparoscopic and single-incision surgery; and endo-venous treatment of varicose veins. 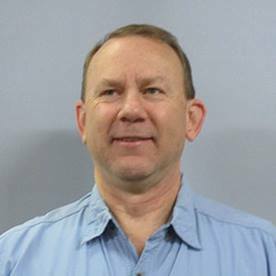 Dr. James Reichert, DO is a general surgery specialist in Celina, OH and has been practicing for 14 years. 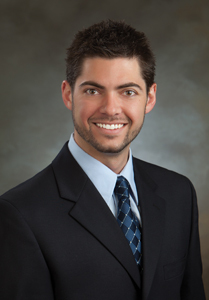 He graduated from Des Moines Univ Coll Of Osteo Med & Surg in 2004 and specializes in general surgery. Dr. Omar M. Ghanem is a General Surgery Specialist in Saint Joseph, Missouri. He graduated with honors in 2009. 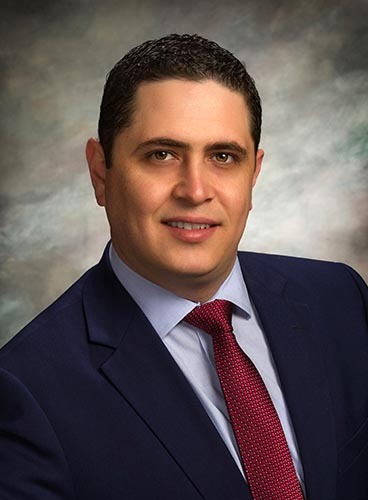 Having more than 9 years of diverse experiences, especially in GENERAL SURGERY, Dr. Omar M. Ghanem affiliates with Mosaic Life Care At St Joseph, and cooperates with other doctors and specialists in medical group Heartland Regional Medical Center. Medical degree from St. Christopher's College of Medicine. Certified by the American Board of Surgery. 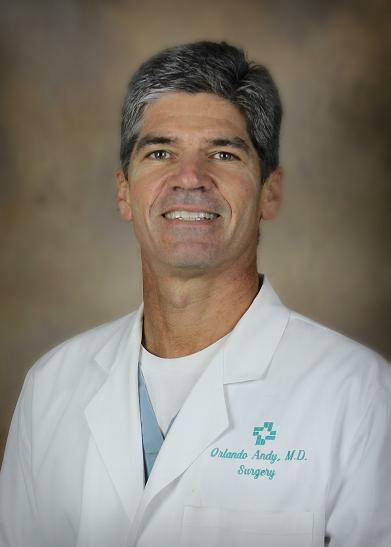 Dr. Orlando J. Andy, Jr.
Orlando J. Andy, Jr., MD, is a physician at Hattiesburg Clinic Surgery at 415 S. 28th Avenue in Hattiesburg, MS who provides various surgical services. Special interests include: outpatient treatment for symptomatic varicose veins (Radiofrequency Ablation), skin cancer surgery, hernia repairs, gallbladder surgery, breast surgery, colorectal surgery, and advanced wound care. 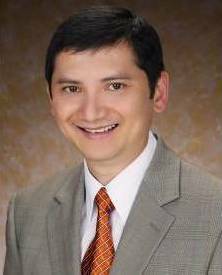 Dr. Juta's surgical interests include minimally invasive Bariatric Sugery: Laparoscopic Roux en Y gastric, Sleeve, gastrectomy, Cholecystectomy, abdominal wall hernia, Hiatal hernia, Minor vascular/venous surgery, skin and soft tissue. 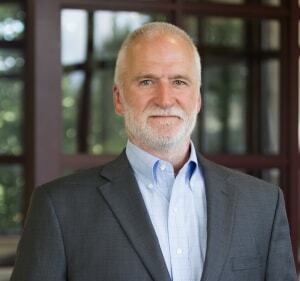 Dr. Robert Keighley, DO is a general surgery specialist in Saint Marys, OH and has been practicing for 35 years. He graduated from Des Moines Univ Coll Of Osteo Med & Surg in 1983 and specializes in general surgery and thoracic surgery. Every ninety minutes in the United States, a patient is severely injured from a stray energy burn acquired during laparoscopic surgery*. These completely preventable burns kill 1-2 people per day, during common procedures such as a laparoscopic cholecystectomy, laparoscopic hernia, laparoscopic appendectomy, and LAVH. Encision’s AEM® Shielded Instruments are the only way to eliminate these burns, caused by monopolar energy insulation failure and capacitive coupling, reducing complications and readmissions. Download a printable product brochure here. AEM® Shielded Instruments highlighted for unique patient safety in laparoscopic surgery. 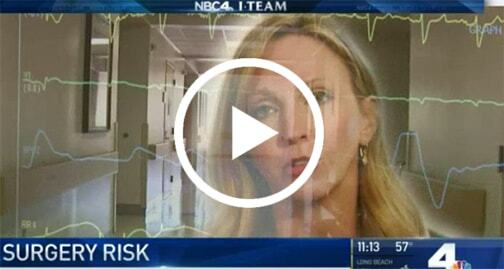 Click here to watch the full NBC Los Angeles Investigative Report on Stray Energy Burns.